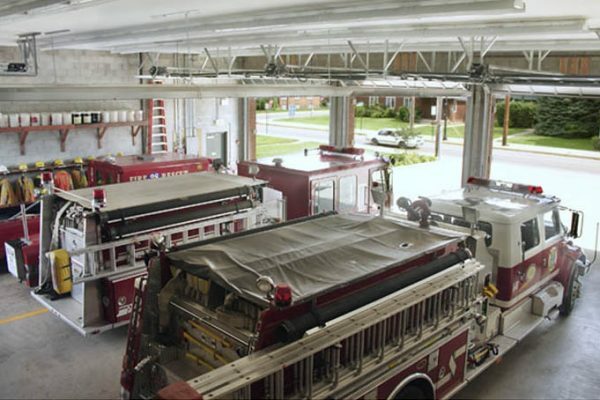 The Bridgewater Fire Department stressed the importance of having a building that complemented the surrounding historic district. 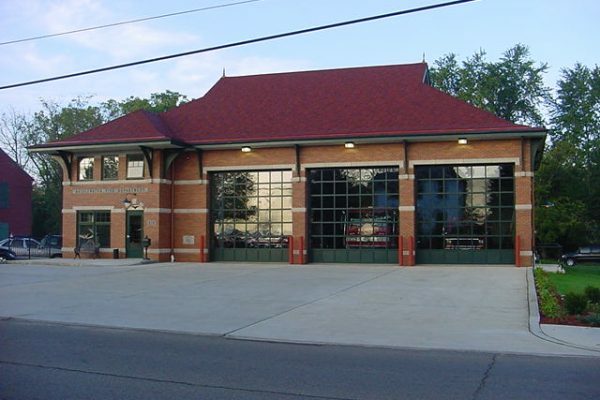 The brick exterior, pre-cast concrete banding, detailed roofing system, and the glass paneled doors to the bays, allow the new firehouse to fit in nicely between Bridgewater’s central business district and residential neighborhoods. 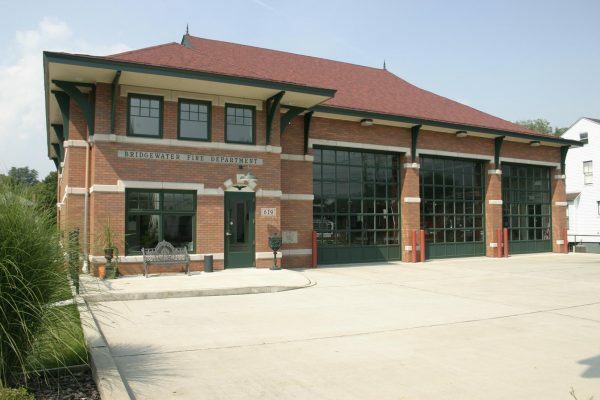 This project was recognized by Fire Chief Magazine with a 2002 Station Style Award in the Bronze category for volunteer fire stations.